Tony March, the Director of Lonsdale Consulting, has been working with small and medium businesses in the North West of England, Scotland and Northern Ireland since 1998, helping them grow, develop, solve problems and improve their performance and profitability. His success in doing this was formally recognised in 2007 when he was awarded 2020 Business Consultant of the Year. He is currently working with a number of prestigious and highly successful businesses in the North West of England. A number of these are long standing relationships. He has been a mentor on the Full Time MBA programme at Lancaster University since 2007. 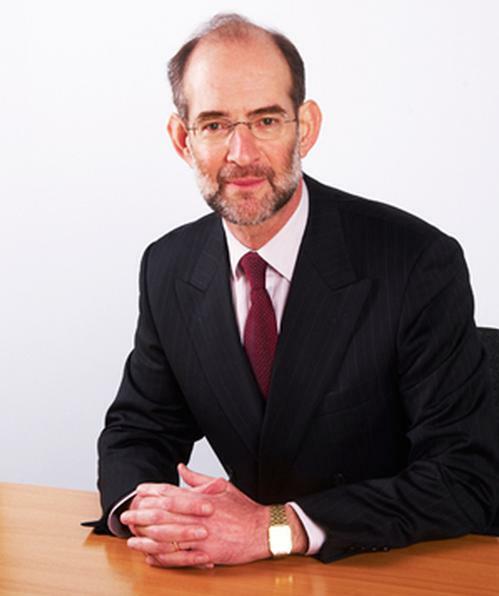 Before launching Lonsdale Consulting in 1998, he had a long and extremely successful career with Courtaulds Plc, the company he joined as a graduate trainee in 1975. During this period he benefited from extensive training in all aspects of general and financial management. During his career, Tony has held Board level positions, not only in general management and finance but also in operations, manufacturing, human resources and IT. This breadth of experience, when combined with his extensive business education and training, enables Tony to help clients with a wide variety of issues and in a wide variety of industries. He was Chief Executive of one of the most successful companies in Courtaulds Plc for 7 years, making record profits and winning 6 excellence awards in 5 years. Tony March, the lead consultant and director of Lonsdale Consulting, prides himself on doing what he says he is going to do and always giving 100% trying to help his clients succeed. Lonsdale Consulting is a values driven business and reflects the character and personality of its owner. The service provided is characterised by openness and honesty, client focus, a direct plain speaking approach, an emphasis on effective communication and a high level of professionalism. Lonsdale Consulting has strategic partnerships with a number of high quality businesses in specialist areas such as corporate finance, marketing, legal advice and employee relations. These partnerships enable Lonsdale Consulting to provide clients with high quality specialist input should this be required at any stage of an assignment. Strategic partnerships are only entered into with companies which share the values of Lonsdale Consulting.